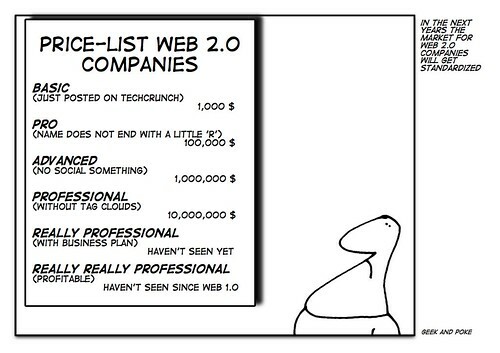 Le web 2.0, profit ? This entry was posted in Futile and tagged geek, joke, poke, web2.0. Bookmark the permalink.